Over the weekend, Liechtenstein held their 6th national Special Winter Olympics. In addition to athletes from the Principality, the competition was also open to athletes from other German-speaking countries such as Luxembourg, Germany, Austria, Switzerland, Belgium and South Tyrol (well, Italy). 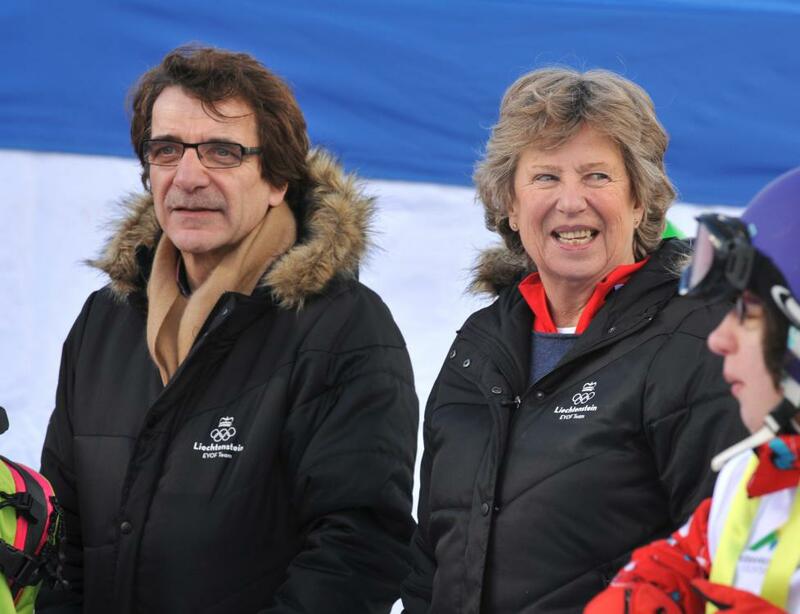 Princess Nora, President of Special Olympics Liechtenstein, opened the Olympics on Friday night during a opening ceremony welcoming the 190 athletes and their coaches. The sister of Prince Hans-Adam II was also present for the different competition over the weekend. Pictures of the opening ceremony at Volksblatt, more visuals of the competition at Vaterland.